Mansfield Feed is excited to offer Easter pictures for your precious pets! 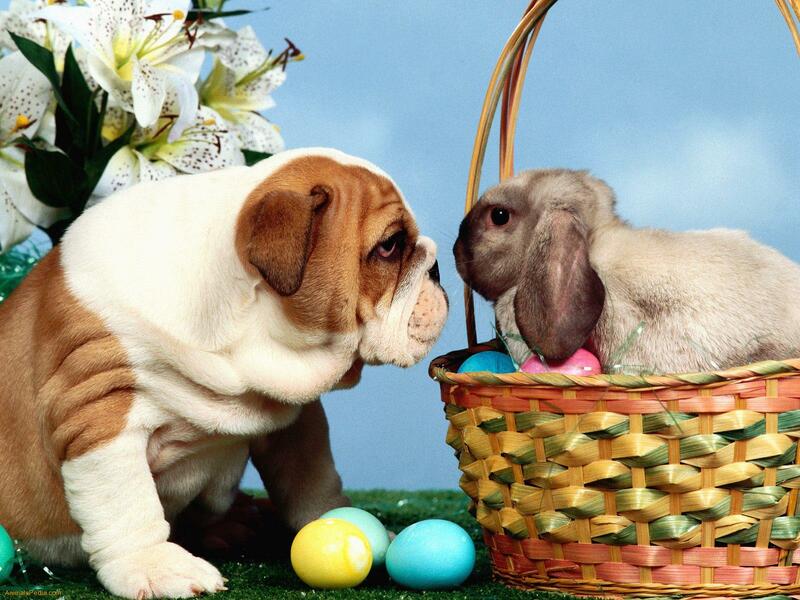 The Pet Fur’tographer will be in the store on Saturday, March 15 from 9 a.m. to 2 p.m. to take pictures of your pets with all sorts of Easter props and displays. Call Laura Long-Edwards at 817-419-6592 to set up an appointment. Walk-ins are welcome! This entry was posted on Friday, March 14th, 2014 at 7:00 am	and is filed under Events, News & Updates. You can follow any responses to this entry through the RSS 2.0 feed. Both comments and pings are currently closed.